David’s a seasoned Silicon Valley veteran who’s helped start, grow and lead numerous successful technology companies. He has extensive experience helping organizations of all sizes establish business models, build product/marketing strategies, and meet their go-to-market challenges. All while defining models of leadership, communication and culture. 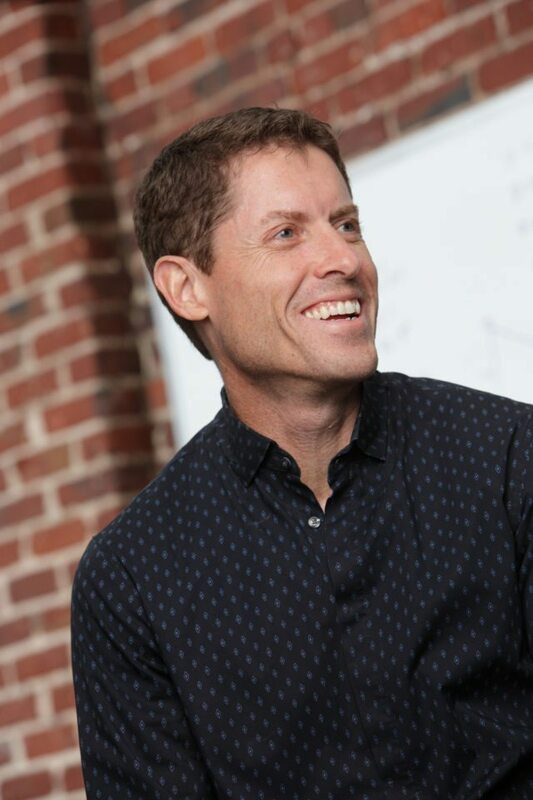 Prior to launching Aktana, David was Executive in Residence with Mohr Davidow Ventures, and before that served as CEO of ParAccel, an early pioneer in the field of analytic databases. David’s also held senior level positions with NetIQ Corporation, Visual Networks, Inverse Network Technology, and McKinsey and Company, where he played a leadership role in the firm’s Asian Telecommunications, Electronics, and Media Practice. 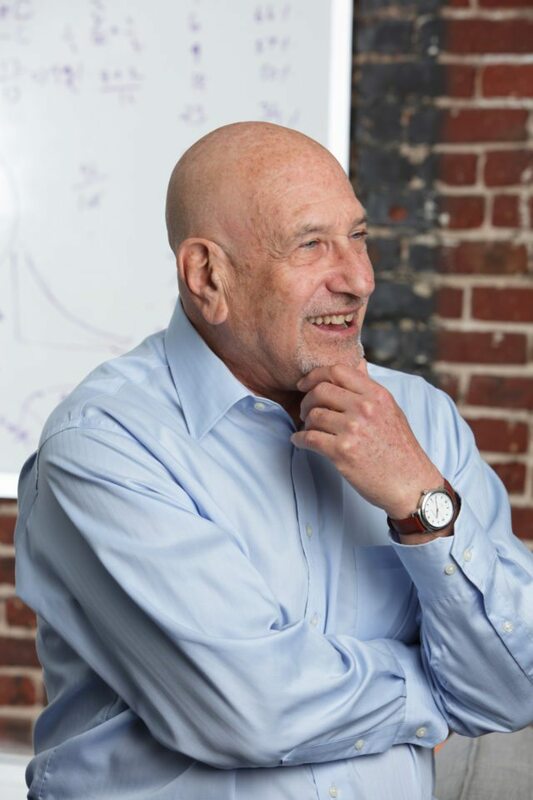 In addition to being an angel investor and advisor to early stage technology ventures, David currently serves as the Executive Chairman of Reso Holdings, Inc. and is on the Board of Trustees of San Francisco’s Brandeis Hillel Day School. David also spent over a decade on the Board of Directors for Travelzoo, Inc., where he served as Chair of the Audit Committee and Lead Independent Director. And David was a member of the Board of Directors for Infravio, Inc.
David received a BA degree in Sociology with Honors and Distinction from Stanford University, an MS degree in Industrial Engineering from Stanford University, and an MBA from the Harvard Business School. As co-founder of Aktana, Derek spent the last decade developing and refining Aktana’s product, evangelizing Aktana’s vision in the life sciences industry, and delivering Aktana’s products and services to customers across four continents to establish Aktana as the global leader in decision support for life sciences. Now as chief operating officer, Derek is responsible for strategic definition and scalable execution of Aktana’s vision. In this role, he oversees strategy, product, customer success, and services at Aktana. Prior to co-founding Aktana, Derek held a number of different roles in technology and services sector, developing his expertise in sales force optimization, change management, and technology development and implementation. He drove initiatives to enter new markets and develop new products at Intuit, developed and implemented strategies for a diverse range of public and private sector clients at The Boston Consulting Group, worked at several large law firms in Australia and Hong Kong, and co-founded a medical IT company in Australia. Derek has dual degrees in computer science and law (honors) from the University of Melbourne. Jim is focused on ensuring consistent customer success and optimization of process and services across Aktana deployments globally. Jim came to Aktana with two decades of experience in the pharmaceutical industry. Previously, he was responsible for developing strategy and driving multichannel solutions for world-class brands at both ZS Associates and Merkle. Jim spent 11 years at Bristol-Myers Squibb in sales, marketing, and engineering, and he was managing partner at two small businesses, including a successful startup. Jim has a BS in mechanical engineering and an MBA in marketing. Marc currently oversees analytic innovation at Aktana. He is an experienced technology leader who has spent much of his career focused on improving business decisions using statistics, data mining, and machine learning. In addition to being an expert in modeling and applying algorithms to business problems, Marc excels at building highly capable teams and nurturing a culture of innovation. He has numerous publications and patents. 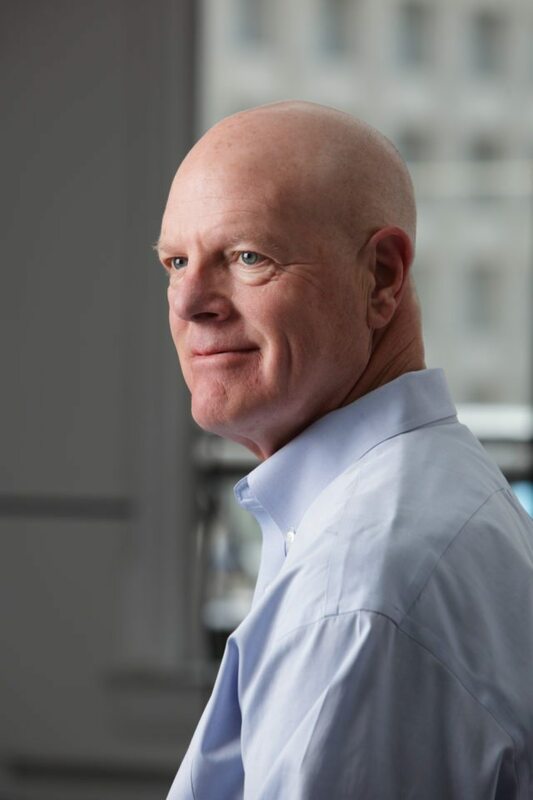 In Marc’s previous role as Chief Science Officer at Archimedes Inc. – a Kaiser Permanente Company – he helped transform the company from a pharmaceutical consulting business to a products and services enterprise. He also contributed to the development of a personalized medicine risk calculator for primary care physicians. 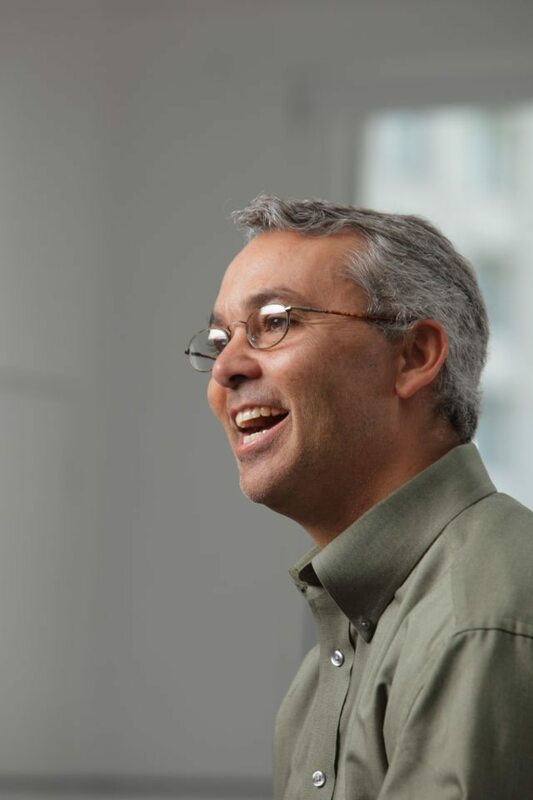 Marc’s previous roles included VP of Research at Fair Isaac and several senior-level positions at the SAS Institute where he designed, built, and managed multiple products including the operations research product, SAS/OR, and the SAS Marketing Optimization product. He has a B.A. in mathematics from Brandeis University and a PhD. in Operations Research and Systems Analysis from the University of North Carolina at Chapel Hill. Clay oversees all brand and marketing strategy for Aktana including market positioning, lead generation, content strategy and development, field sales support, and more. He led the brand repositioning of the company in 2014 as a consultant and has since joined full-time. 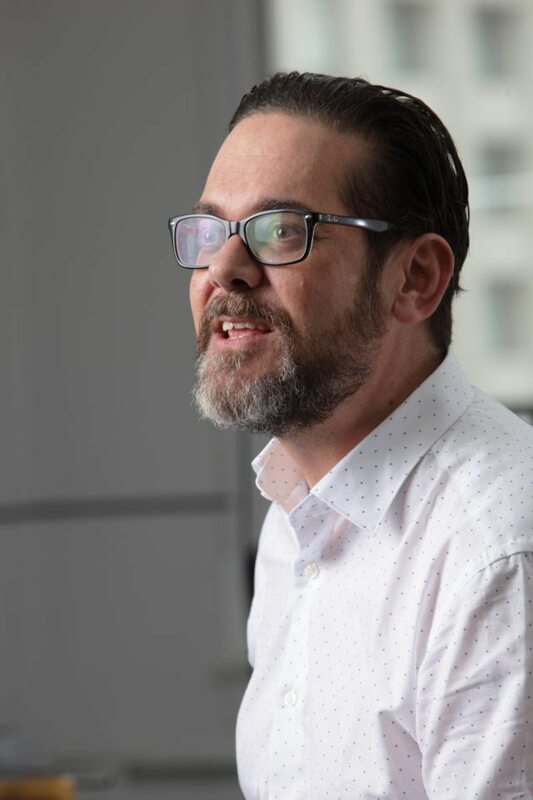 Clay has spent the last twenty years in technology marketing beginning his career on the agency side leading go-to-market campaigns and communication programs for brands such as LG, Sun Microsystems, and Advent Software. 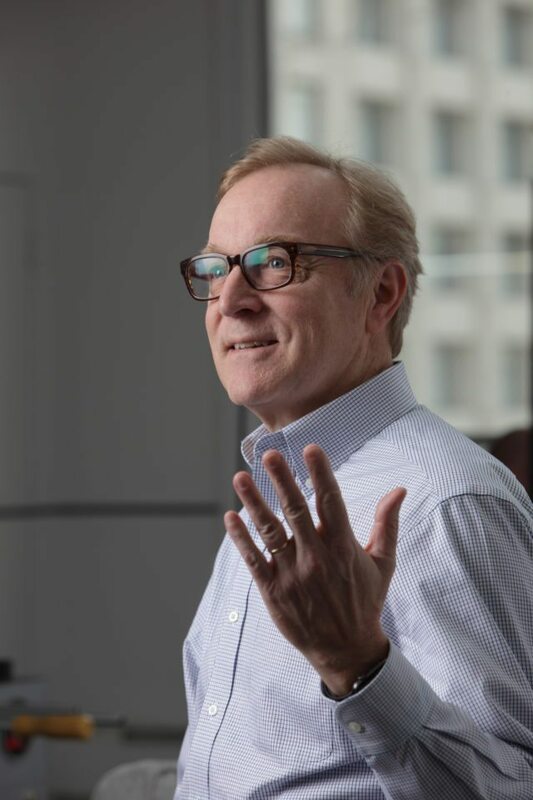 He spent six years at Plantronics as Vice President of Corporate Marketing where he led the largest rebranding effort in the company’s 50-year history. Clay also served as Vice President of Marketing for oneID, a digital identity management company funded by Khosla Ventures. Clay spent several years pursuing screenwriting and was a finalist for the Sundance Screenwriters Lab. He leads a marketing consultancy called treatment. that utilizes the methods of the screenwriter to help brands build and tell their unique story. Clay graduated from the S.I. Newhouse School of Public Communication at Syracuse University with a BS in Broadcast Journalism. Jin is responsible for Architecture, Engineering, Quality Assurance, Technical Operations, and Technical Support of Aktana SaaS solutions. He brings over 20 years of software development leadership experience in Internet, SaaS, enterprise software, and e-commerce application space. 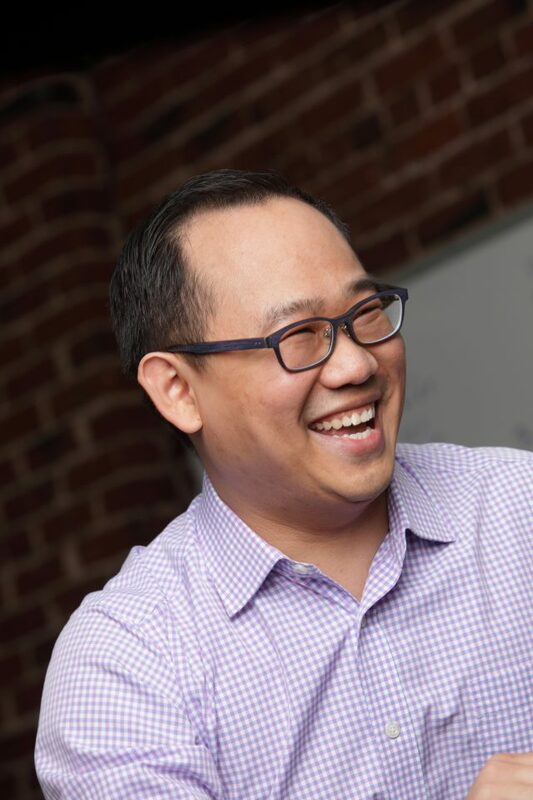 Prior to joining Aktana, Jin served as Chief Technology Officer at Intradiem, responsible for architecture, engineering, and quality assurance of Intradiem’s SaaS solution. 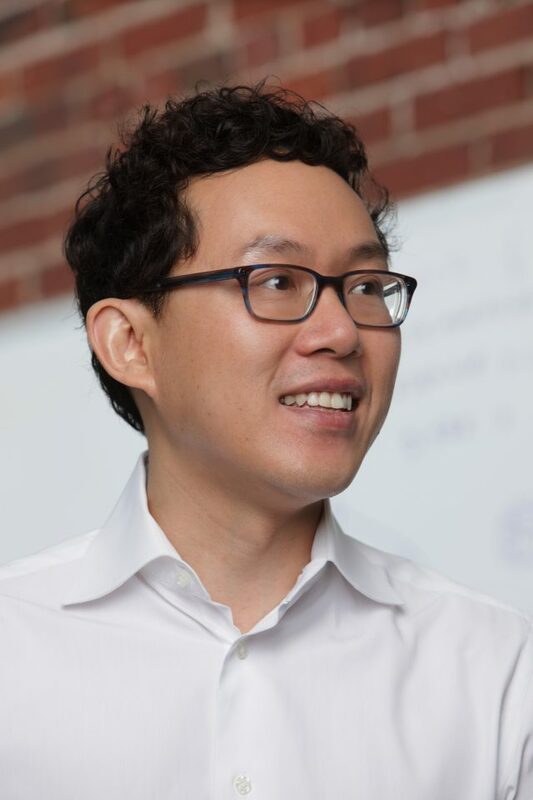 Jin also served as VP of Software Engineering at SmartSynch (acquired by Itron), responsible for the Smart Grid Software Platform, and VP of Development at iMANY, responsible for architecture, engineering, and QA for all iMANY ContractSphere suite of products. Jin’s previous leadership positions include VWC, Nsite (acquired by Business Objects), Oracle and IBM. Jin holds a Master’s degree and a PhD degree in Engineering from Xi’an Jiao Tong University, and a Master of Science degree in Computer Science from University of North Carolina at Charlotte. Jin also completed the Executive Leadership Program at Stanford University Graduate School of Business. Ywan looks after our Customer Success Practice in Europe, managing the customer experience from solution strategy and positioning, through to post rollout. Ywan brings 16 years of combined experience in the information management and CRM arena. Prior to joining Aktana, Ywan was a Solution Architect for Veeva Systems, where he designed solutions for large Life Science organizations. He also led CRM initiatives for eBay’s B2B operations in the Netherlands and worked for Dow Jones Reuters as a Business Solutions Manager for the EMEA region. Currently based in Aktana’s Barcelona offices, Ywan was born in Switzerland and is fluent in French, German, English and Dutch. He studied finance and banking instruments at CEPV in Vevey and holds a professional degree from SAWI, the IAA-accredited Swiss Marketing and Advertising Institute. Ywan also has several certifications in Salesforce and Veeva. As VP of Sales in Europe, Marshall is responsible for business development and customer relationships within the region. He also builds out Aktana’s European footprint as Assistant GM. Marshall works across all regional and local offices within our client base, liaising with global teams to ensure that initiatives and programs are scoped and aligned to support overall client strategy and project execution. He collaborates and develops alliances with technology, data and consulting partners to offer the optimal breadth of services to our clients. Marshall joined Aktana from Ernst & Young as a director specializing in commercial excellence, data and analytics within Life Sciences. He previously held senior roles at IMS, where he focused on selling and delivering commercial excellence solutions globally, and creating a Delivery Centre of Excellence in EMEA to provide SaaS-based solutions for pharma brand and sales teams. Marshall holds a BSc (Honours) Degree in Business and Technology from Hallam University and is based in London. John manages the development of Aktana’s customer relationships across North America. He has extensive experience across all major segments of the pharma landscape, with special focus in the arena of healthcare technology. Prior to joining Aktana, John managed sales and marketing for Inovalon and HMS, where he gained cumulative experience in the payer, pharmacy, PBM and government spaces. John grew his healthcare expertise even further at IMS Health, where he headed up sales efforts in the U.S., Europe and the Middle East. He also spent many years in sales, marketing and services at IBM, both in the US and in Europe. John is based on the East Coast of the U.S. and holds a B.A. in economics and political science from Vanderbilt University. Henry is responsible for managing Aktana’s operations in China. He brings with him more than 12 years of combined experience in the enterprise software and Life Science industries. Prior to joining Aktana, Henry held various positions in sales, consulting and technology development. Most recently, Henry worked at Veeva China where he led the sales consulting practice’s multichannel innovation initiatives. 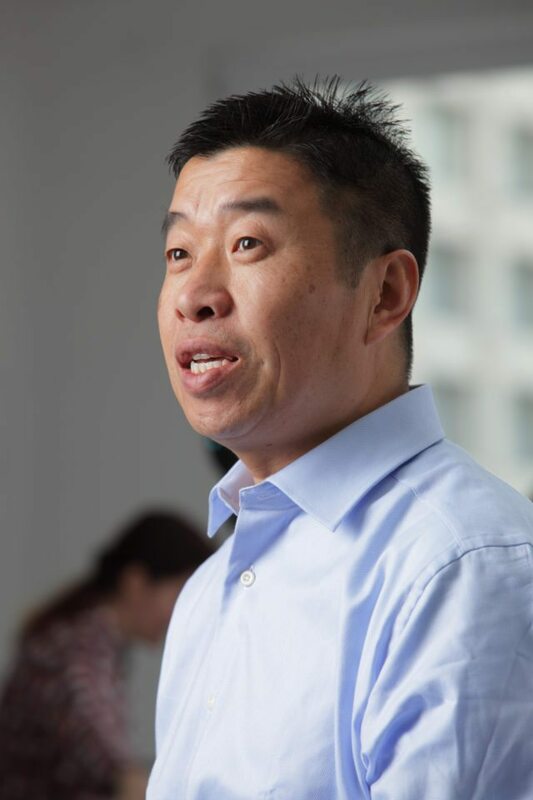 Henry also lived in New Jersey where he worked at Microsoft, Realogy and Schering-Plough Research Institute (Merck), before returning to his hometown of Shanghai in 2011. The product of a family with generations of involvement in the medical field, Henry is deeply passionate about and respectful of the sciences. He attended the State University of New York at Stony Brook where he graduated with joint honors in information systems engineering and marketing management. As CFO, Rick is responsible for managing Aktana’s financial, administrative, legal and human resources functions. A seasoned executive, he has managed the finance and administrative functions in several Silicon Valley software and healthcare IT companies. Rick started his career at Accenture and held senior positions at Teradata and Sun Microsystems. Prior to joining Aktana, he served as the chief financial officer for companies such as NetIQ, Epocrates and Onpharma. 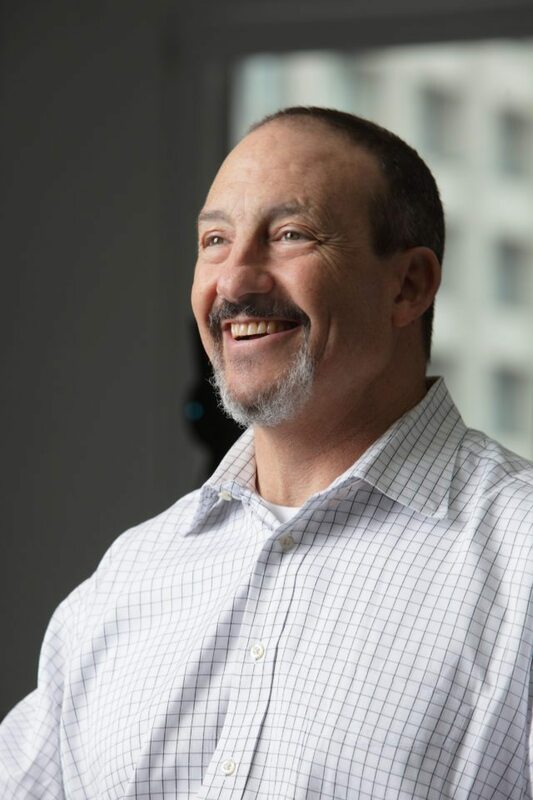 In addition to being a long-time CFO, Rick has served on the board of NUMU—the New Museum Los Gatos, the Lehigh University Engineering Advisory Council and as the Chairman of the City of Saratoga Finance Commission. Rick holds a BS in Engineering from Lehigh University and an MBA from The Wharton School at the University of Pennsylvania. He is also a graduate of the Stanford University Law School Directors’ College program. Tasked with launching Aktana’s first overseas office, Robert is responsible for managing client and partner opportunities in Japan. 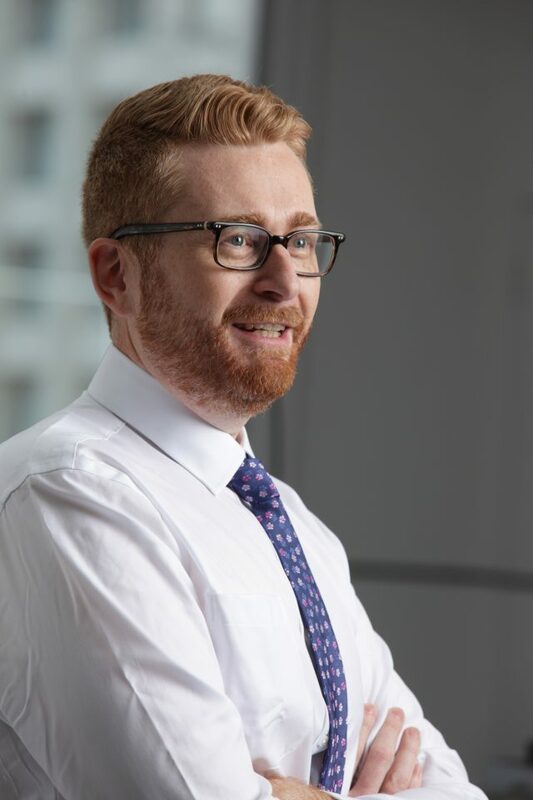 Having worked at KPMG, PwC & Cegedim, Robert Willson has a wealth of cross-industry business experience in IT consulting and professional services with a focus on the pharmaceutical market. Since moving to Japan in 2003, Robert has been responsible for the implementation of numerous strategic pharmaceutical sales & marketing systems used throughout the Asia/Pacific Region. Notable projects have included full CRM implementations, product portfolio & brand planning platforms, sales planning & customer targeting tools, as well as doctor spend auditing systems. In addition to several years of Japanese study, Robert holds an Honours B.S. in Computer Science as well as a B.S. in Mathematical Sciences from McMaster University. James is responsible for product strategy, development roadmap, and product partnerships at Aktana. Prior to Aktana, he was a product and business development leader at several other start-ups in digital health and medical devices. 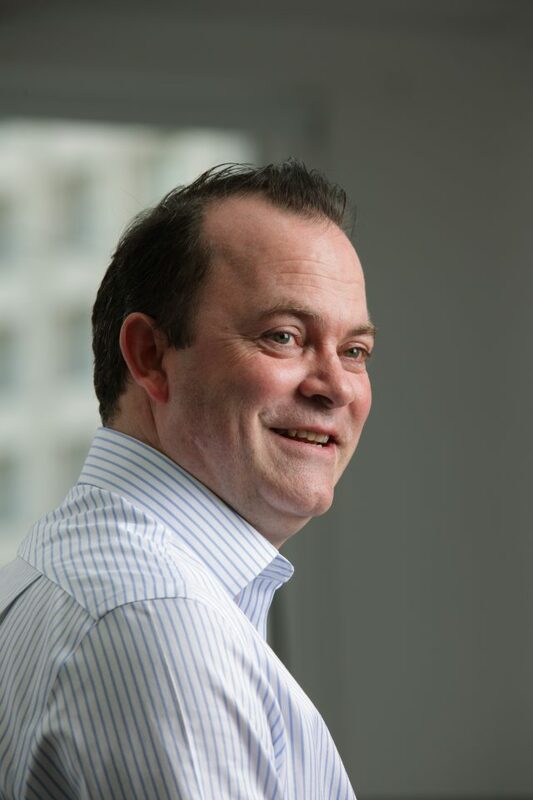 James held several roles at The Boston Consulting Group (BCG), including consultant focused in sales force effectiveness and technology in life science and financial services. He was also a senior product manager in BCG Digital Ventures — a digital innovation, product development, and commercialization firm. Additionally, James has served at several non-profits supporting at-risk youth, including Peninsula Bridge, Big Brothers Big Sisters, and One Hope United. James holds a BE (honors) in Mechatronics from The University of Auckland and an MBA from Stanford Graduate School of Business.